A local North Country couple recently obtained a settlement for the full limits of insurance coverage after they were run down by the defendant in his truck. Tragically, this nightmare occurred while the couple was enjoying what was supposed to be a relaxing summer vacation. On a bright, warm, and sunny day, they were riding their bicycles lawfully through a cross walk on a bike path, when the defendant recklessly drove through a stop sign, running over the plaintiff. The emergency responders found the plaintiff with his legs underneath the defendant’s large pick-up truck, suffering from severe and permanent injuries. As a result of the defendant’s negligence, the plaintiff sustained severe injuries, including both a left and right pneumothorax (separation of the lung from the chest wall), a left plural effusion (liquid buildup in that space), in addition to numerous contusions, lacerations, bruises, swelling, and inflammation. He was rushed, via helicopter, to a trauma center, where he was hospitalized for an extended period of time. The healing process for multiple displaced rib fractures, pneumothoraces, and a pleural effusion is slow and painful. The plaintiff endured significant pain for nearly a year after the collision. The greatest pain was at night, and, therefore, he was unable to sleep in his own bed. Instead, he slept alone for months on a recliner in his living room, because the elevation helped ease some of his pain. The plaintiffs were facing significant medical bills and they were unsure what they should do to protect their rights. They reached out to Attorney Sandra Cabrera, who immediately reviewed the accident report and the plaintiff’s medical records. She guided them through the red tape of dealing with insurance companies. Recently, Attorney Cabrera assisted the plaintiffs in reaching a settlement for the full limits of the available insurance coverage. Settlement was obtained without the need for filing a lawsuit. The plaintiffs were relieved they were not exposed to the stress of depositions or a trial, and they are grateful for the support and assistance from Attorney Cabrera and the staff at Waystack Frizzell through this difficult time. 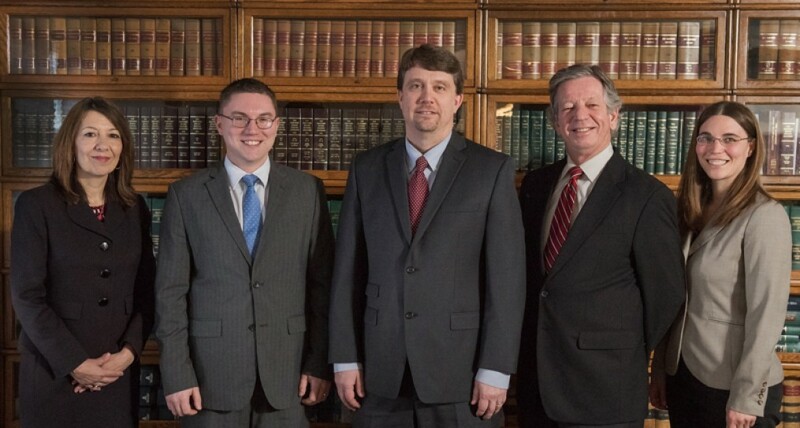 The attorneys at Waystack Frizzell, Trial Lawyers have extensive experience handling personal injury cases. If you or a loved one has been injured, contact one of our attorneys to protect your rights and to receive professional support though this difficult experience.